I'm Dying Up Here is set in the gritty LA stand-up comedy scene of the 1970s. In a time before YouTube and Facebook Live, comedians flock to Goldie Herchlag's Hollywood comedy club to humor audiences and earn a shot at Johnny Carson's 'Tonight Show.' But they soon learn, comedy isn't all fun and games. As they struggle to climb the ladder of success, each of the comedians must fight to climb the ladder of success. 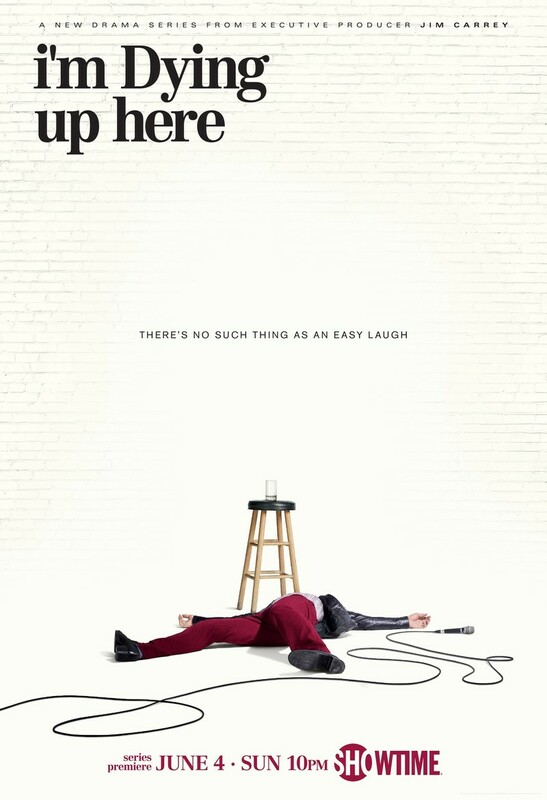 DVDs Release Dates is the best source to find out when does I'm Dying Up Here come out on DVD and Blu-ray. Dates do change so check back often as the release approaches.